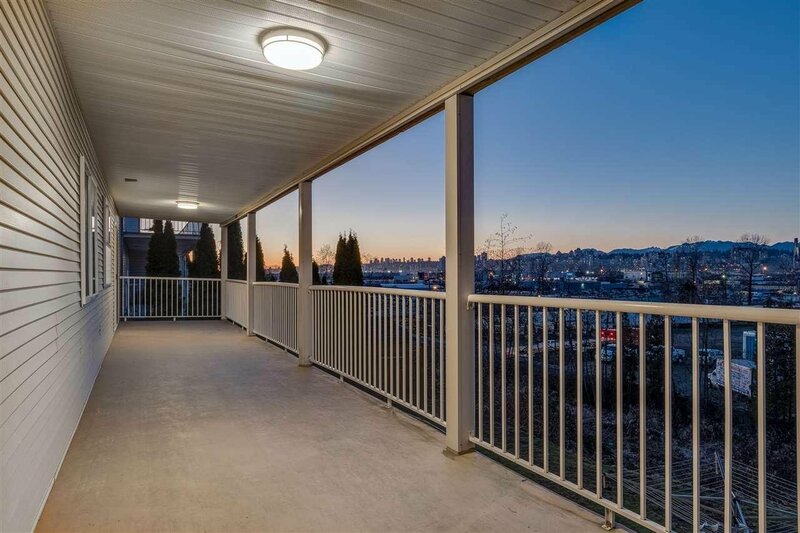 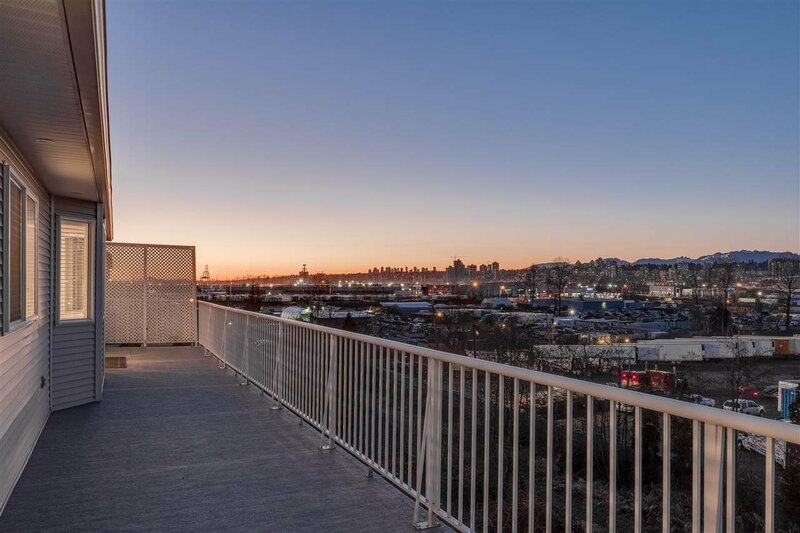 Amazing Unobstructed Views! 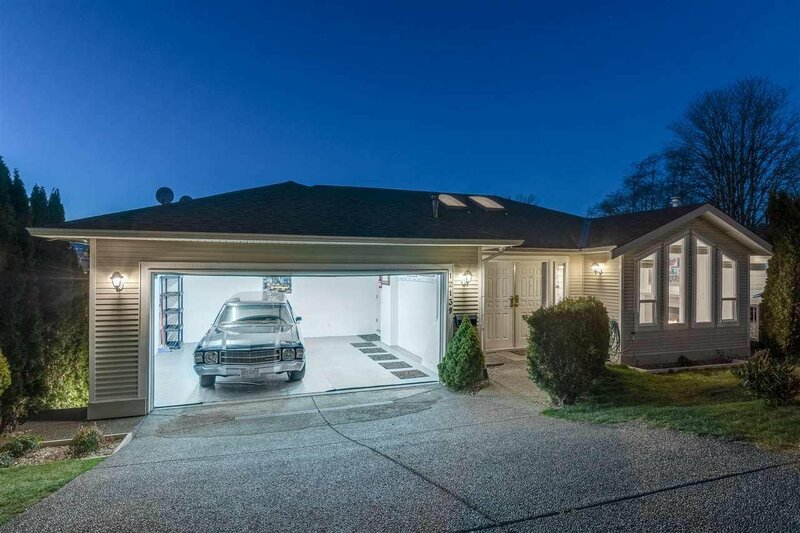 Welcome Home to this exquisite 3 level home situated in at the top of Cedar Hills. 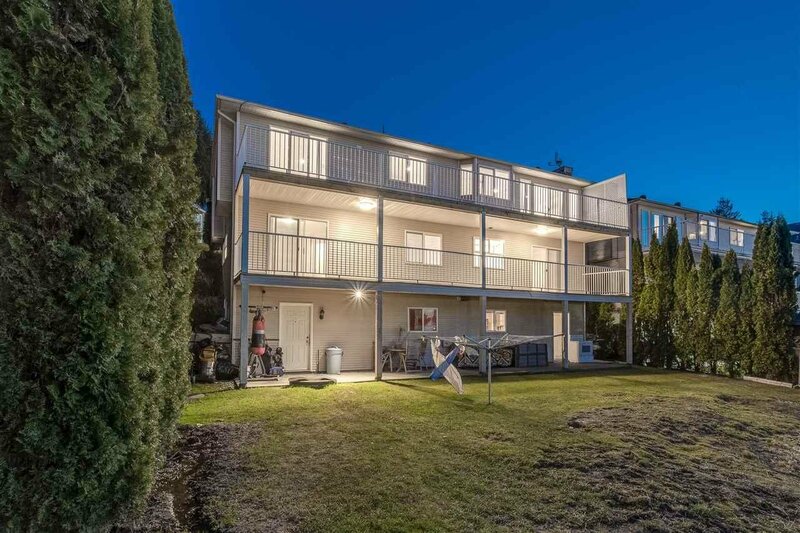 Centrally located near parks, schools & transit. 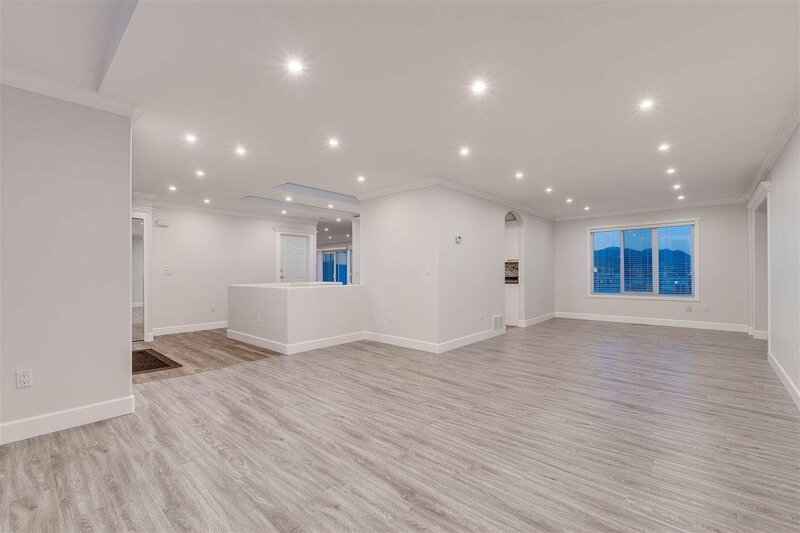 This amazing 8 bed 6 bath home sits on a 7200 sqft lot w/ spectacular mountain views and 2 huge sundecks. 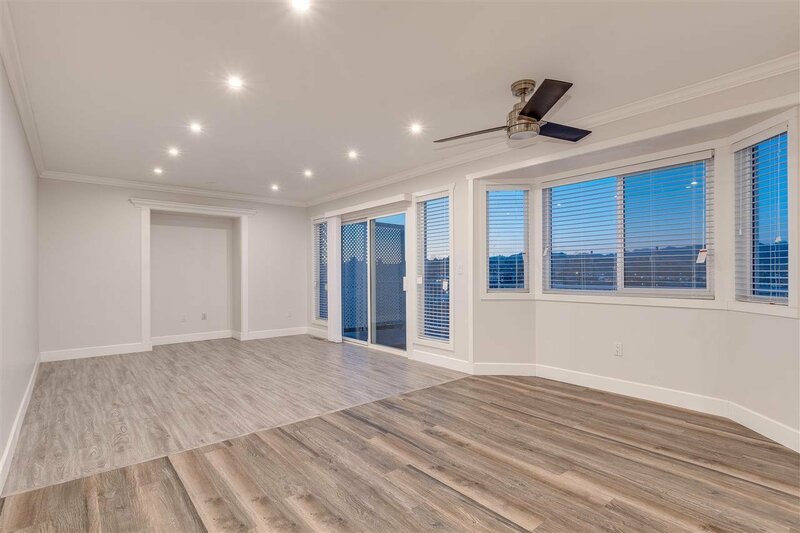 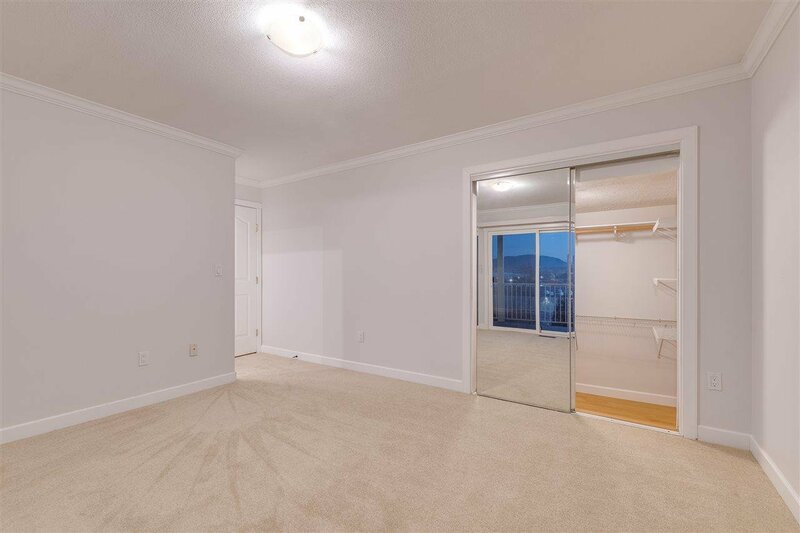 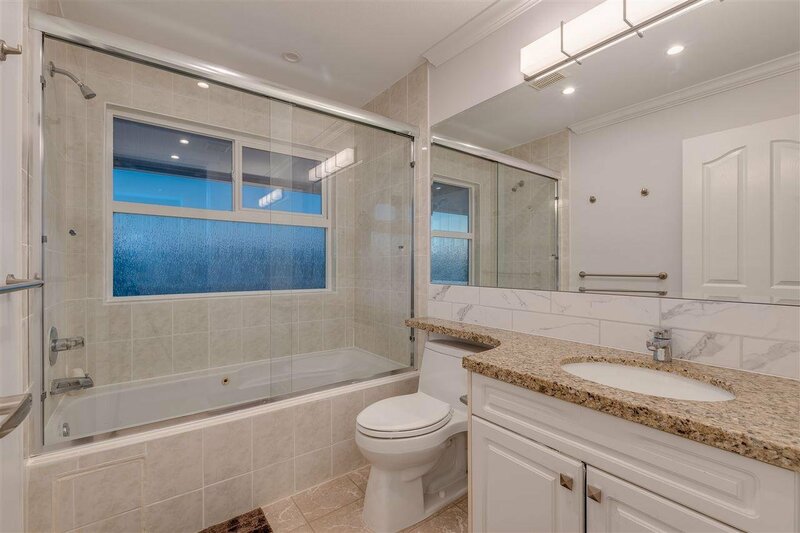 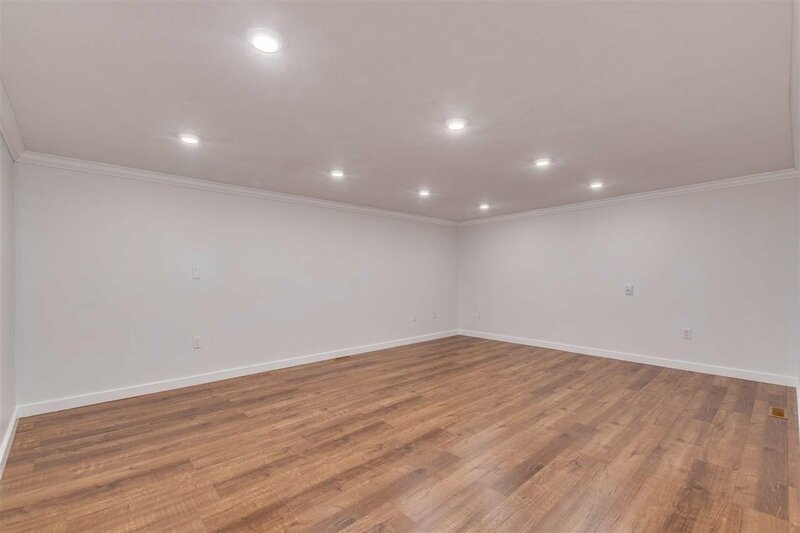 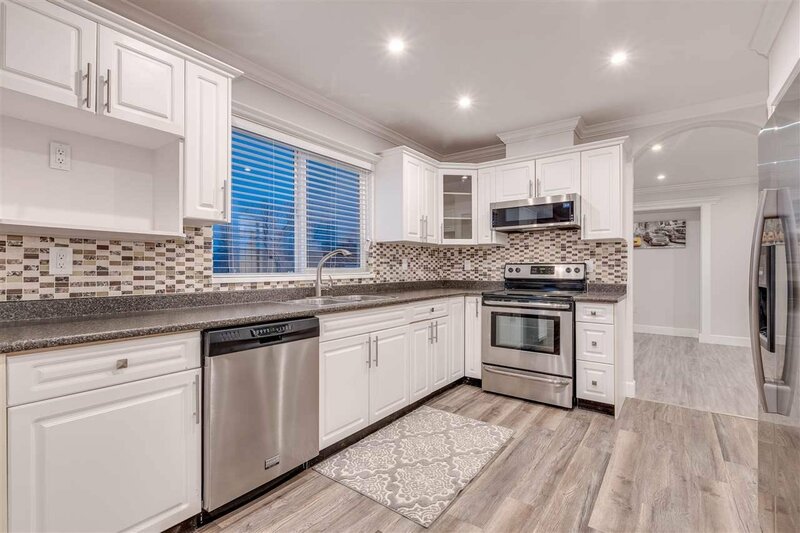 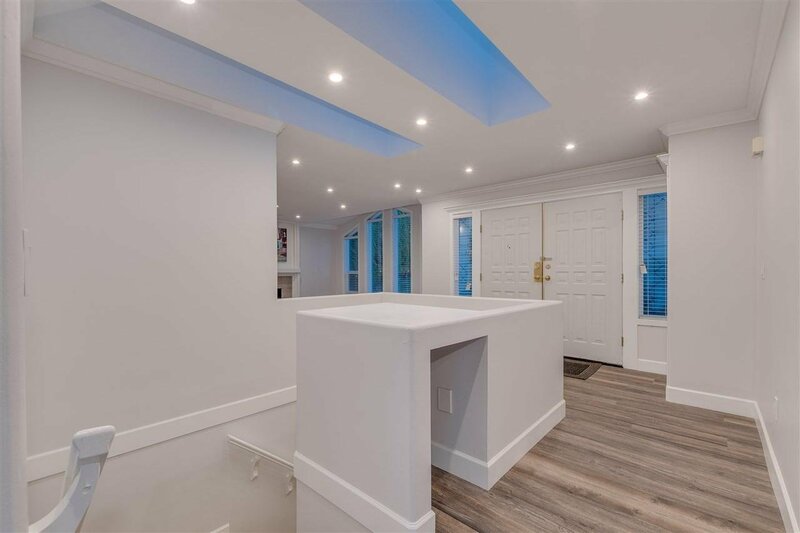 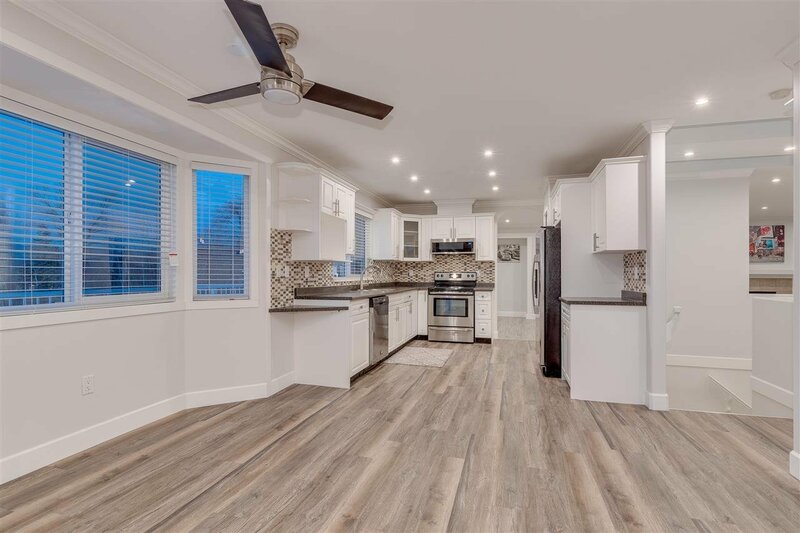 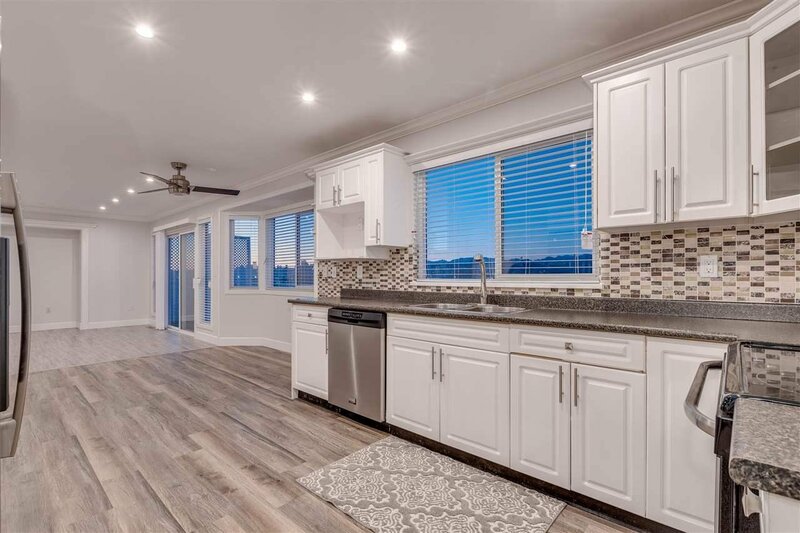 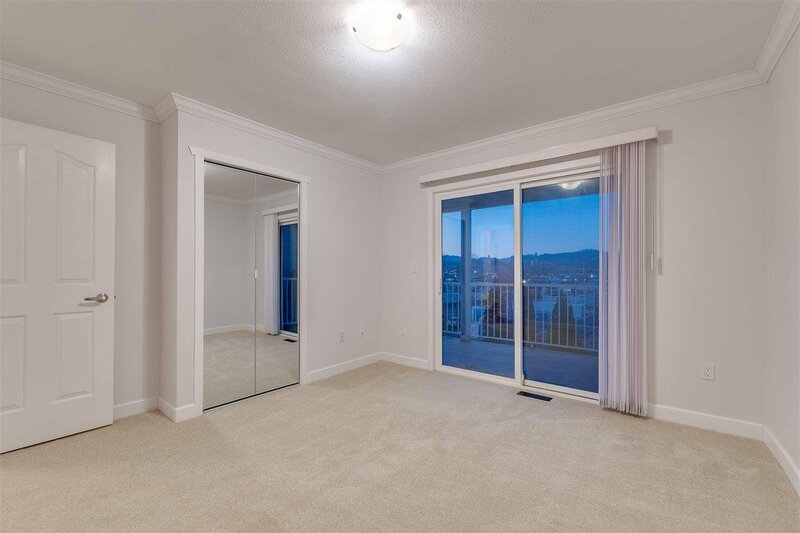 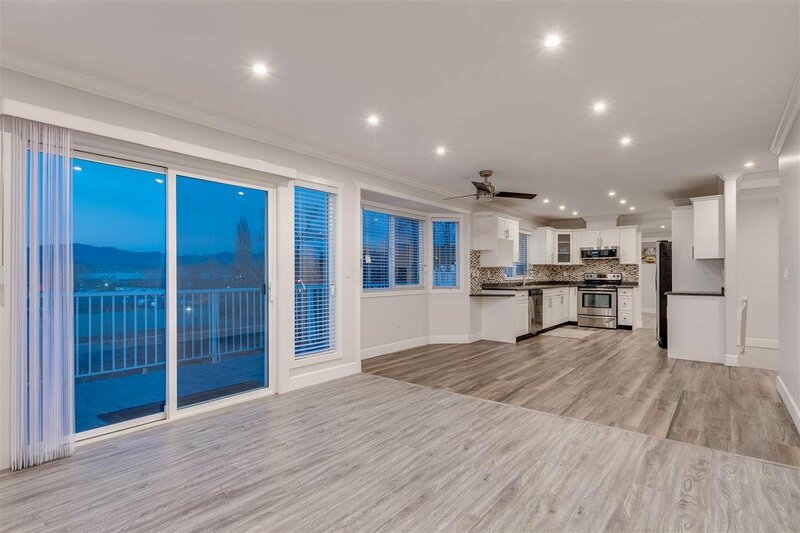 The main floor features new laminate floors throughout, crown moldings, pot lights, gourmet kitchen w/ brand new unused SS appliances & modern white cabinets. 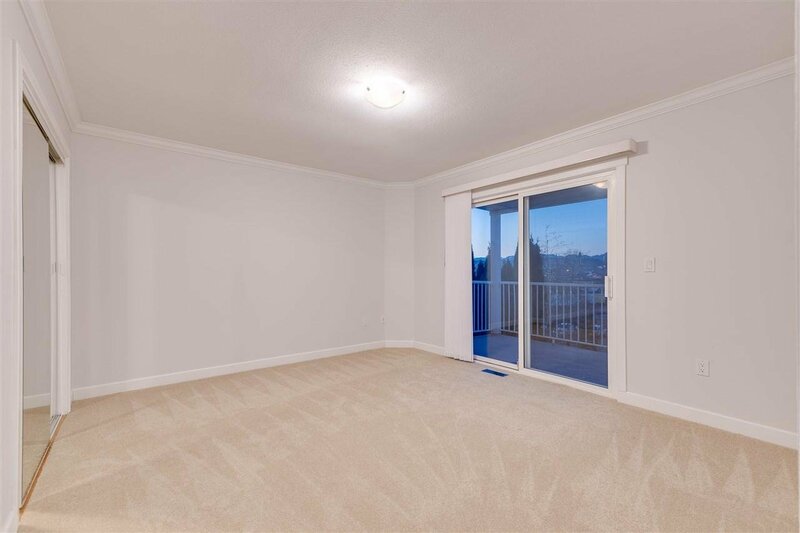 Enjoy some family time with a cozy fireplace in the living area. 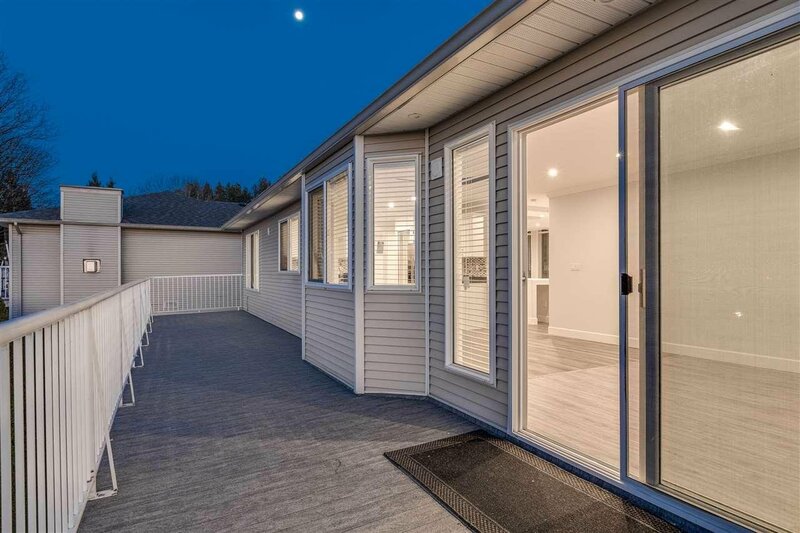 Also perfect for entertaining from the family area that opens to a large sundeck for those bbq days and enjoy the view! 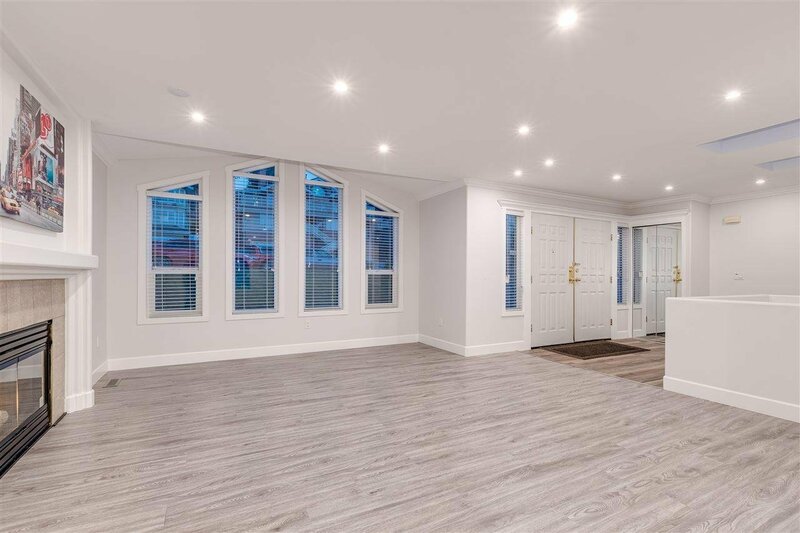 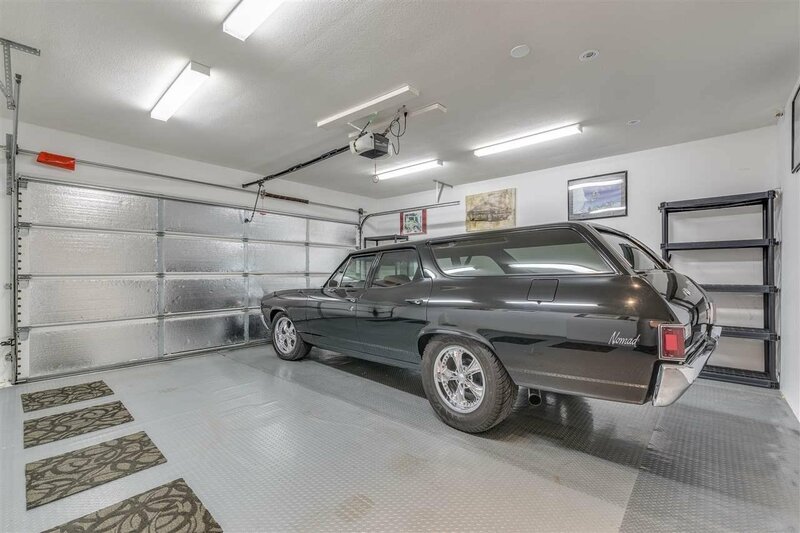 The lower level features 4 bedrooms & a large entertainment room along with 2 basement suites w/ separate entries, perfect for mortgage helpers.